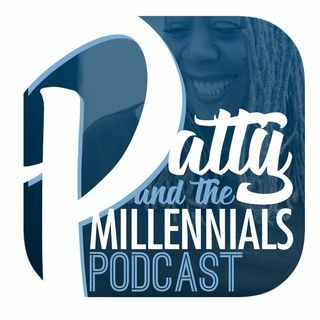 Patty and the Millennials talk the 2020 presidential race. What will it take to achieve a victory over Donald Trump? Are there too many democratic nominees running? + Why are some Republicans scared of Trump?